This location is wholesale only. We do not have a furniture showroom here. If you would like to see our showroom, please visit The Company Store. 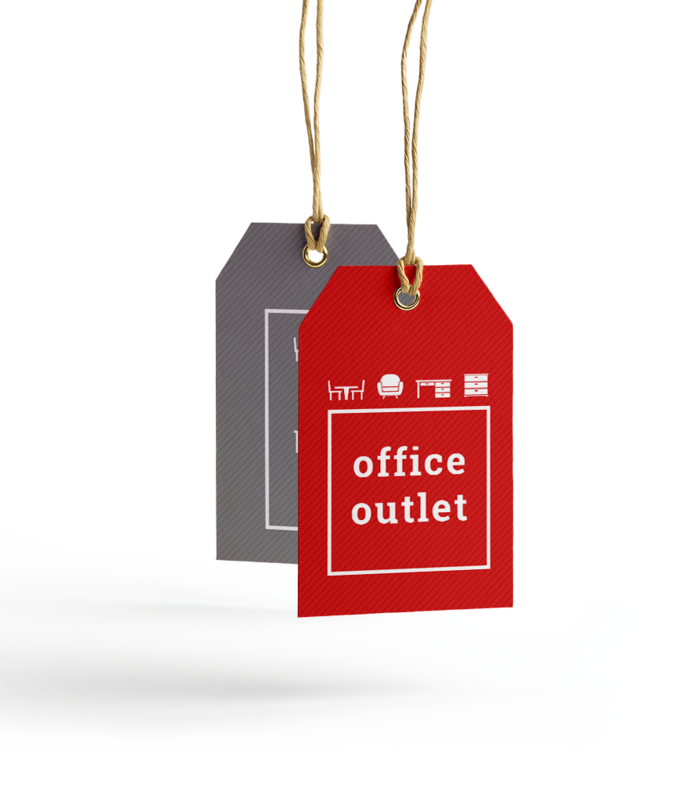 Office Outlet inventories and distributes wholesale systems furniture parts and components to a varied customer base consisting of brokers, refurbishers and Herman Miller’s dealer network. Office Outlet currently maintains more than 100,000 sq ft of warehouse space containing hundreds of thousands of pieces of “As Is” used and surplus Herman Miller furniture ranging from systems parts and components, to case goods, seating and accessories. The condition of this used and surplus Herman Miller merchandise ranges from damaged and gently used to unused and in the box. For quote on product or information on buy back please call us or fill out form below, we will get back with you right away.